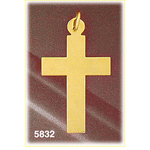 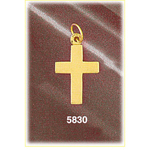 Embrace your faith with this custom 14k gold cross engravable charm. 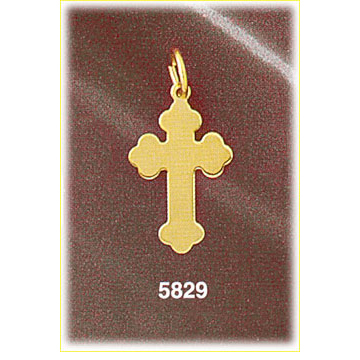 Inspiring 14k gold is illuminated as it takes the form of an elegant cross with a heavenly gold polish. 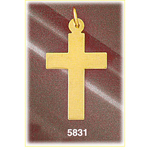 For a truly remarkable addition to this celestial piece choose from custom laser engraving options including having your choice of birthstone setting added. 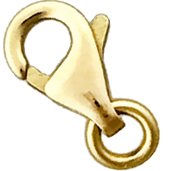 Charm is crafted in 14k yellow gold featuring a polished finish with flat back, it measures approximately (14mm - 1/2") in width by (20mm - 3/4") in height and weighs 1.5 grams, it is a good size for charm bracelet or on a necklace.